The need for our volunteer-based service is evident. A 2002 study by the Centre for Disease Control and Prevention found that drowning is still the second-leading cause of injury-related death in children, despite a significant increase in general swimming proficiency in North America. Significantly, a separate study found that disabled children are a further ten times likelier to suffer from a submersion injury than the general population (Injury Prevention, 2001). Whereas a large portion of the population has been exposed to water safety education through relatively affordable, group swimming lessons, the format in which these services are provided is not suited to special needs children. Indeed, participants in our program typically have shorter attention spans, require more personalized supervision and need individually adapted teaching methods to ensure their success. Moreover, according to the Canadian Participation and Activity Limitations Survey, 26% of children with special needs live in families below the low-income cut-off. Accordingly, many parents of children with special needs are faced with the costly prospect of enrolling their children in private lessons which they cannot afford. For reference, whereas a set of nine group lessons at a local, municipal pool costs $95, a set of nine private lessons at the same municipal pool costs $360... almost four times as much. Put together, these facts paint a concerning picture: the slice of the population for which water safety instruction seems to be the most relevant is exactly the portion of the population most marginalized by the structure of swimming lessons currently on offer. SWAM builds on the institutional strengths and successes of existing swimming lesson organizations. We are able to be more effective in injury prevention by providing lessons specifically targeted and adapted to those children at highest risk of drowning in our society. We recruit our volunteers from the abundance of university-aged, qualified swimming instructors and work with our community partners to properly train, educate and prepare them for the rigours of working with special-needs children. We rent out pool space once a week, batch lessons together and assign one instructor to each child. By using innovative techniques to dramatically cut our operating expenses, as well as by actively fundraising, we are able to offer private swimming instruction at a rate affordable even by those living under the poverty line. Each one-on-one class runs for thirty minutes, on Sunday mornings from 10:45-11:15am, 11:15-11:45am or 11:45am-12:15pm. The cost per child is $20 per season (there are 8 lessons offered per season); storm dates are additionally scheduled in case of inclement weather. This charge is used to offset a portion of the pool rental costs and to remunerate the lifeguard on duty (an employee external to our program). All instructors' time is provided on a voluntary basis. The entire season's registration fee is due on your child's first day of lessons and is payable at the pool in cash. A fully certified lifeguard, external to our program, is always on duty during classes. SWAM classes are held at the Centennial Pool, located at 1970 Gottingen Street in Halifax, Nova Scotia. We hold two seasons of lessons per year: our fall season of lessons runs from September – December while our winter session runs from January – May. If you are someone who is able to commit to giving a small amount of your time on a weekly basis, please click here for more information! 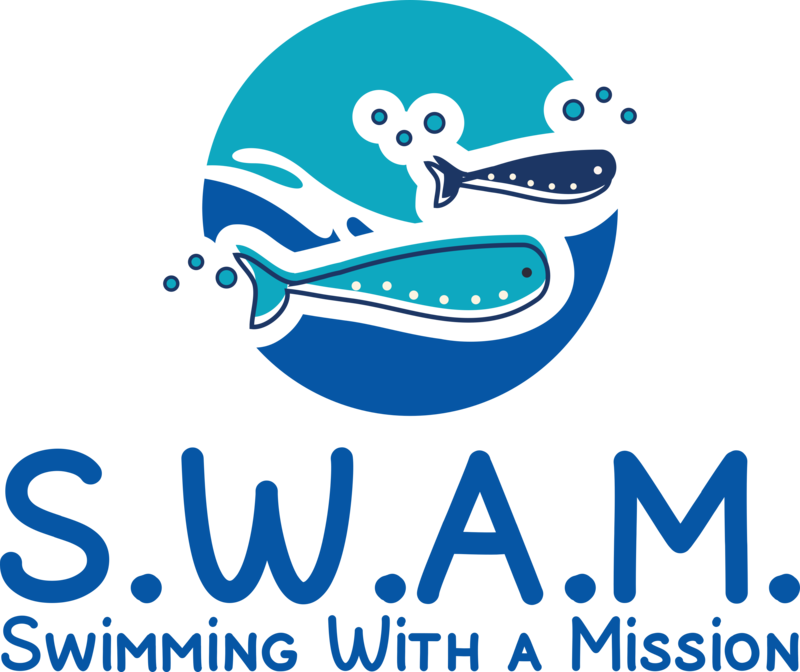 If you're interested in helping by making a donation or by becoming a SWAM sponsor, please contact us.